Hello all, Summer is here in full force, and so too is our Forest School holiday club, which is just around the corner! More outdoor fun is to be had, whether your children find themselves making fires, using tools, surveying the nooks and crannys for bugs, creating secret dens, or cooking outdoors, your children will be captivated and entertained! 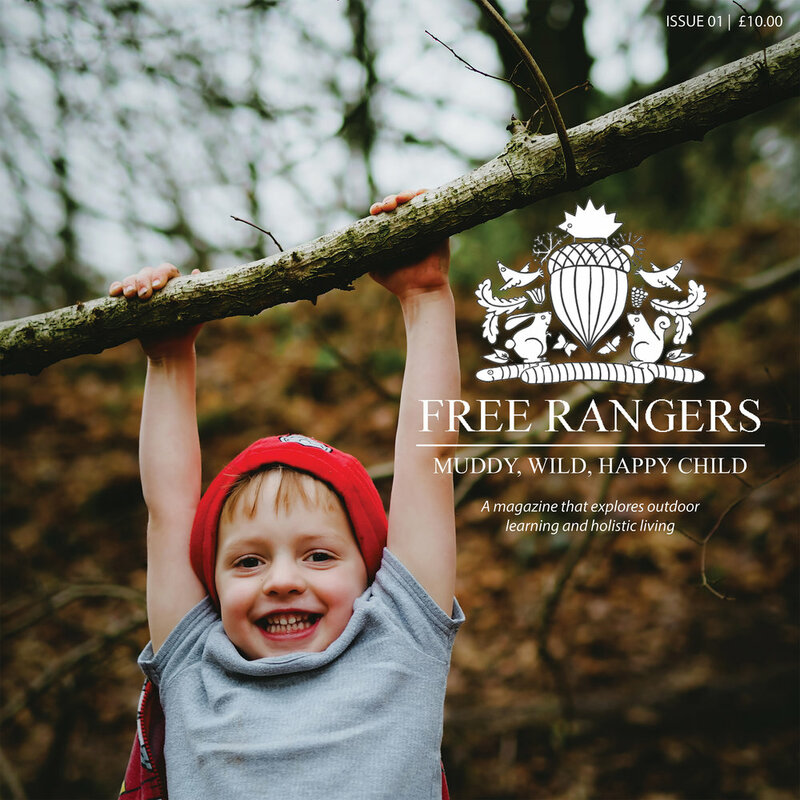 There's not a lot better for your little ones to be outside playing, so get them outdoors with Free Rangers! The price for each day is £30 which includes a delicious lunch of child-made pizzas cooked in our pizza ovens (or calzone style on the firepit), but we also offer a second day discount of £5 for any other days booked (i.e. two days will be £55, three days £80 etc) For more info, contact details and to download booking forms please see our Clubs and Courses page.